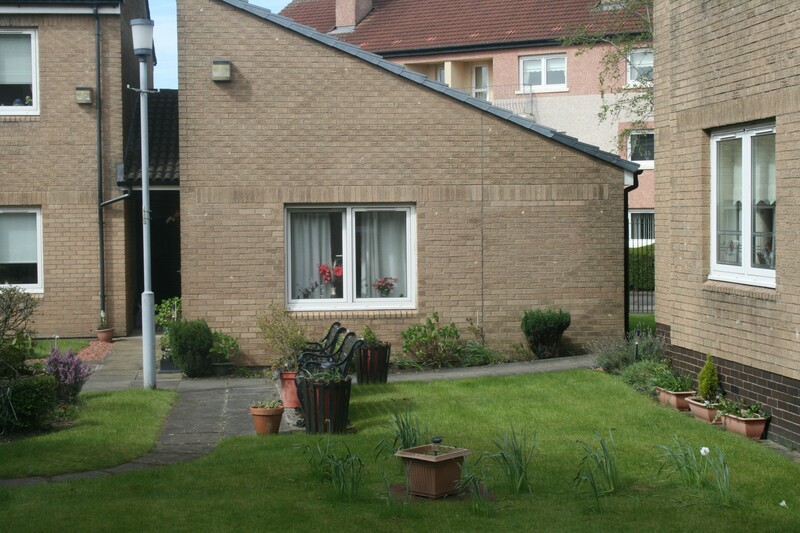 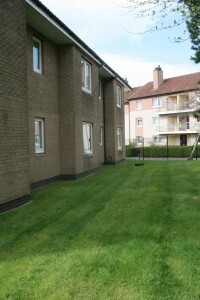 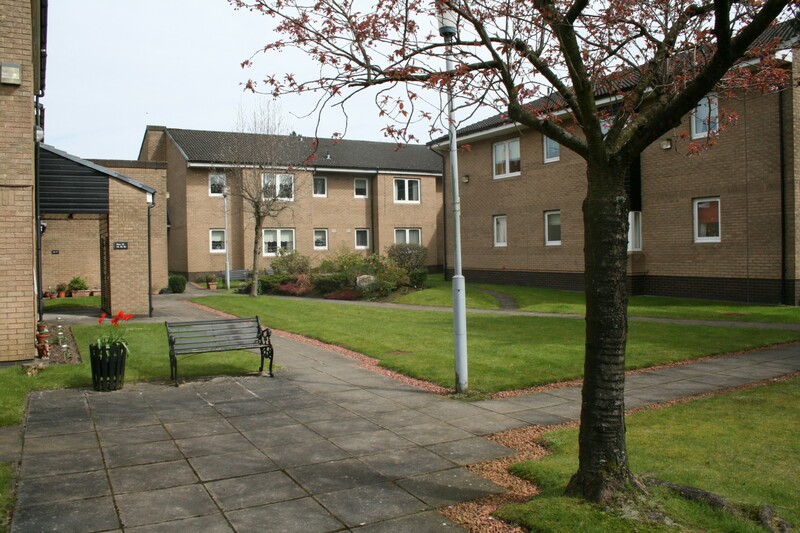 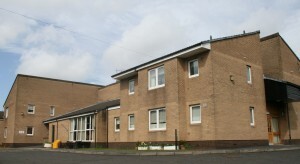 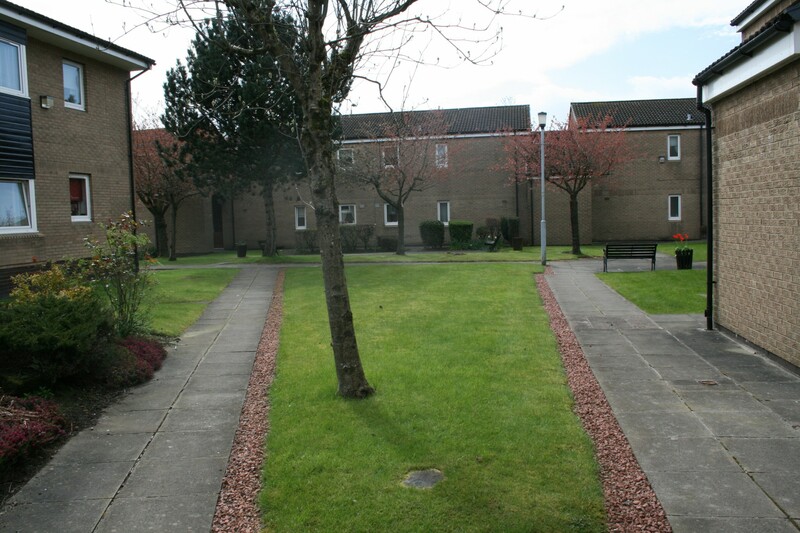 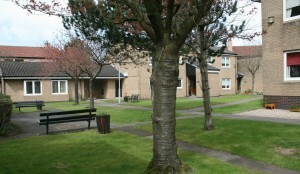 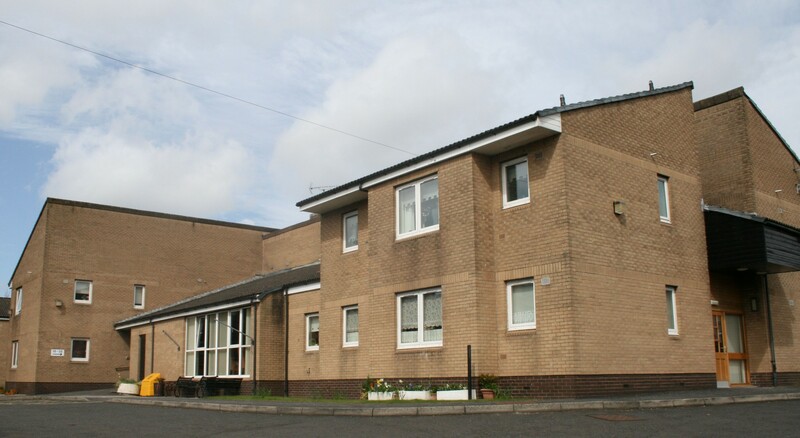 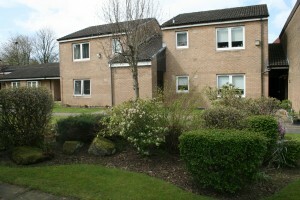 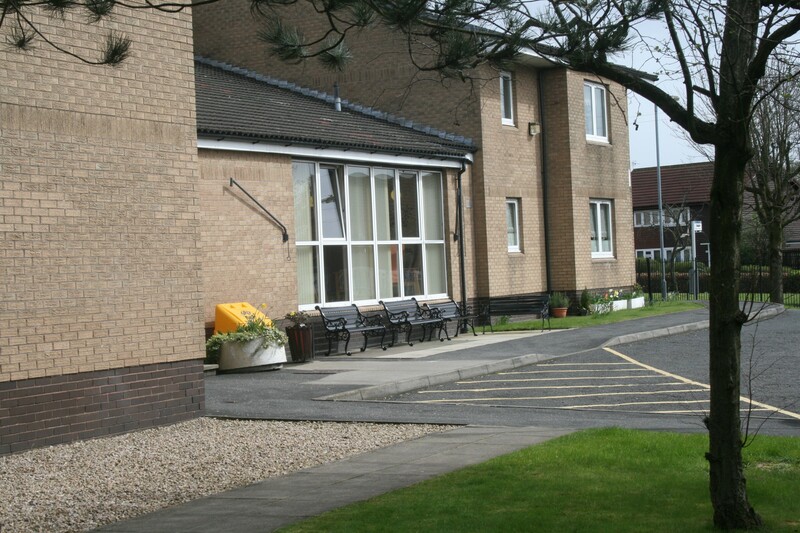 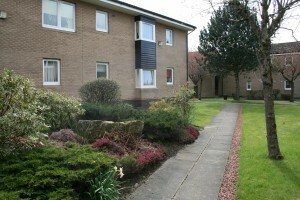 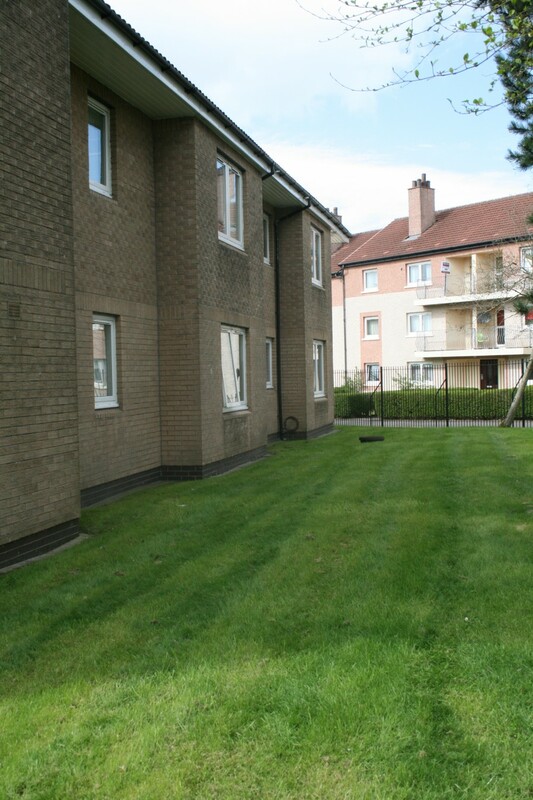 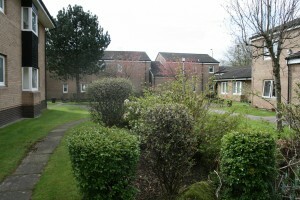 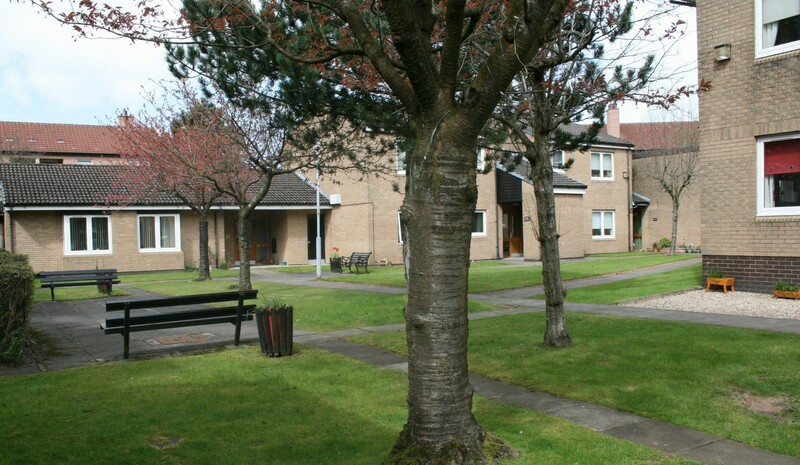 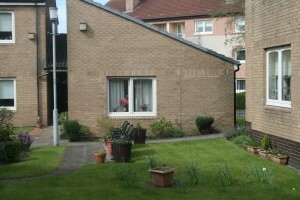 Harrow Court is situated in Drumchapel in north west Glasgow. 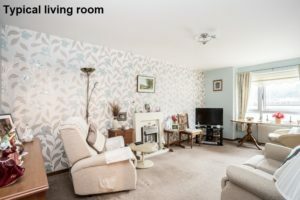 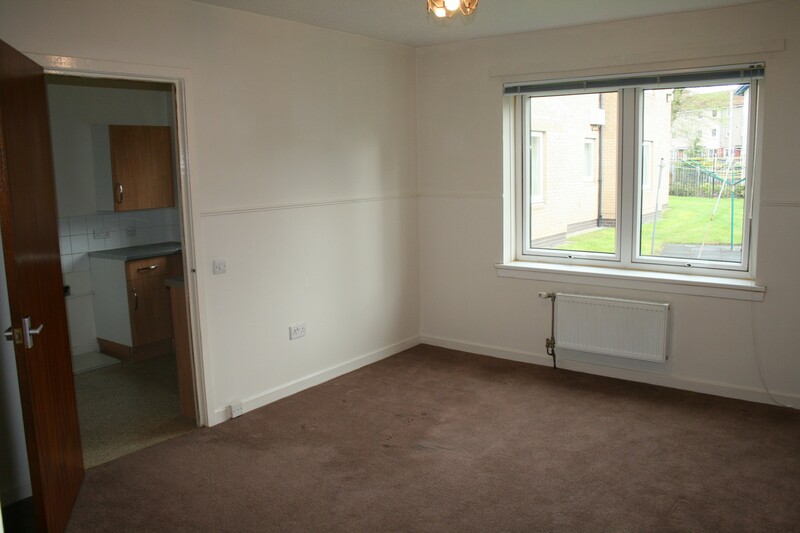 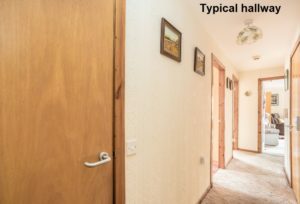 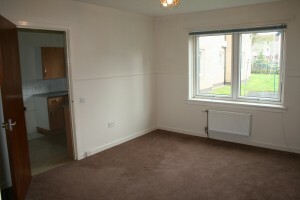 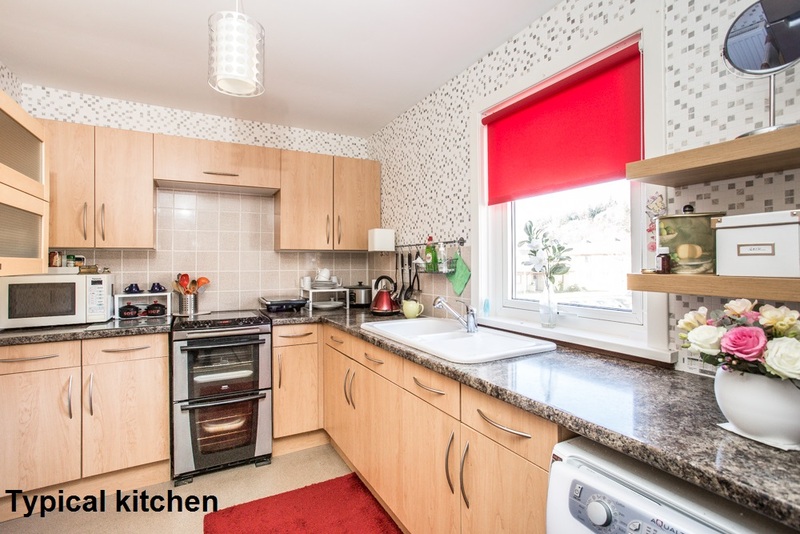 The development is conveniently situated off Kinfauns Drive, within walking distance of Drumchapel Shopping Centre which features a large supermarket and other retail outlets, and Drumchapel Park. 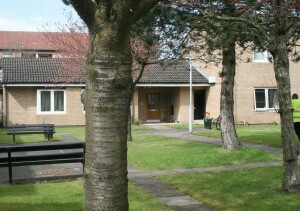 Kinfauns Drive also features bus stops with services to various local areas. 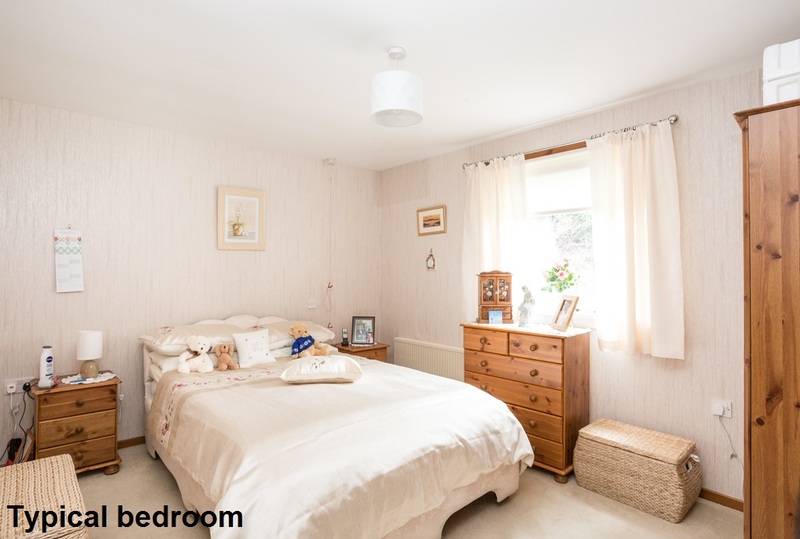 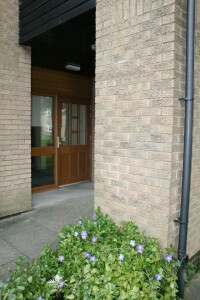 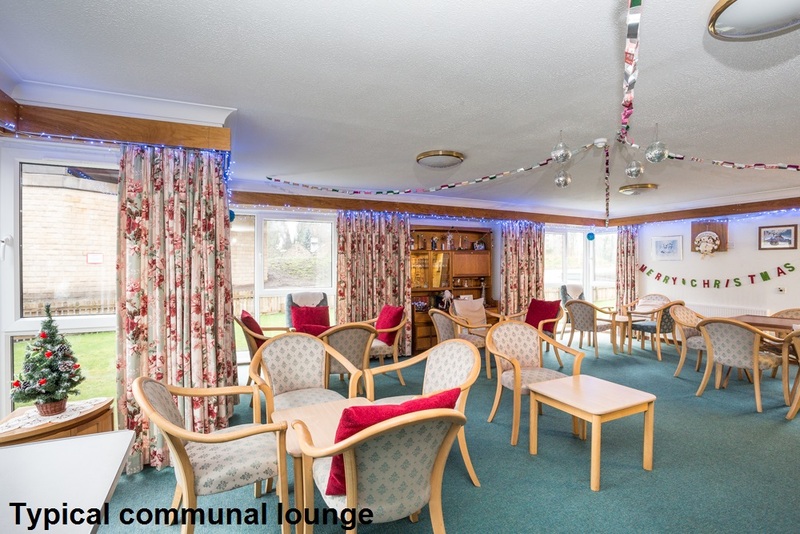 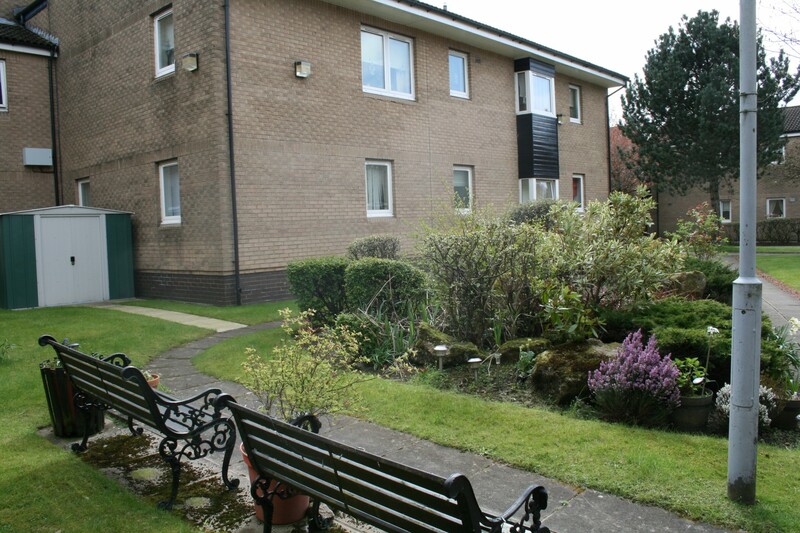 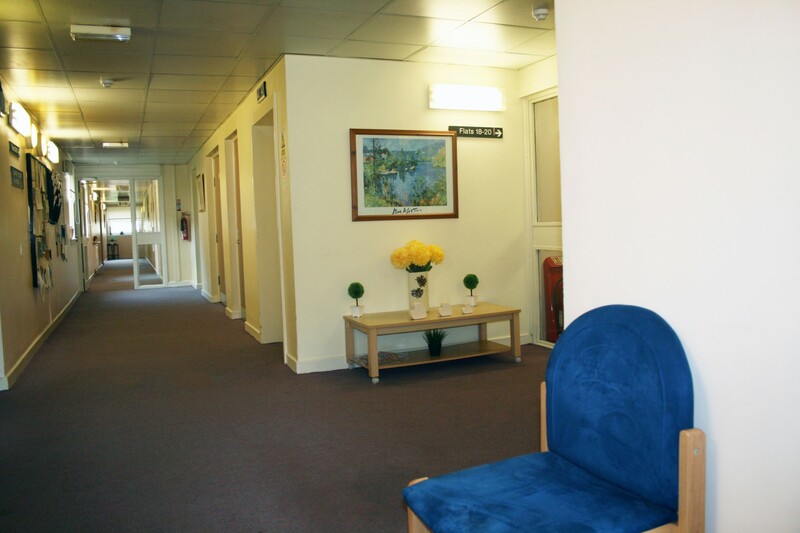 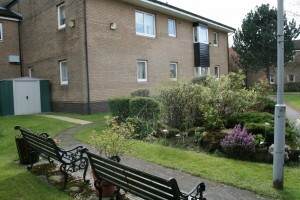 The sheltered development itself features 37 one-bedroomed flats situated over two levels. 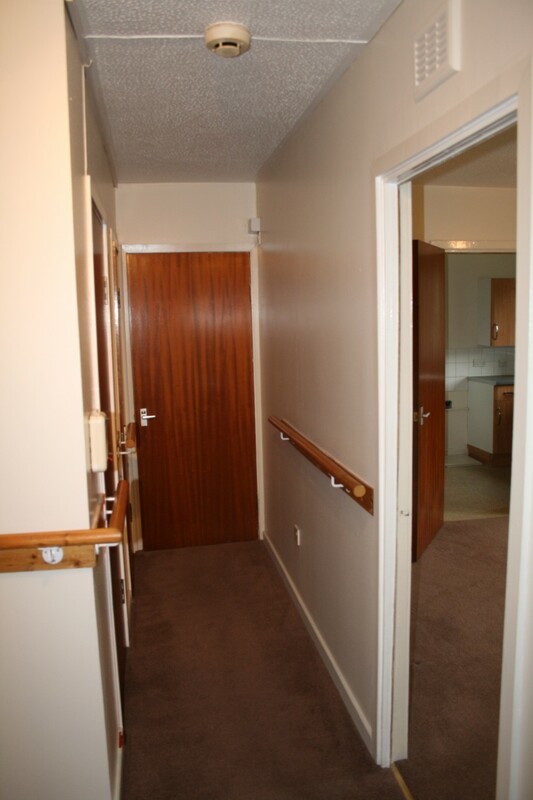 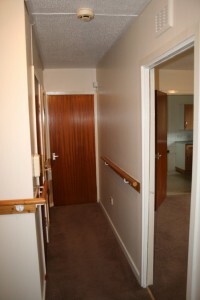 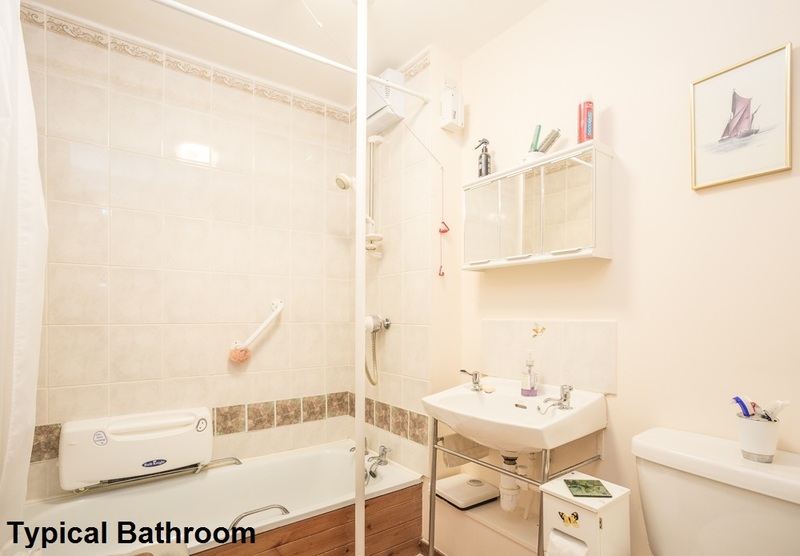 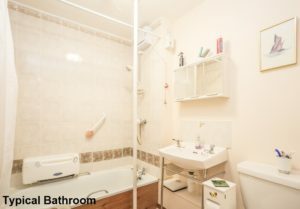 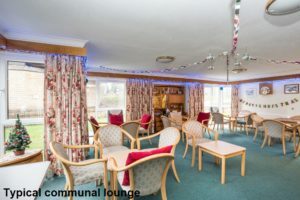 The upper floor is served by a lift to ensure easy access to properties. 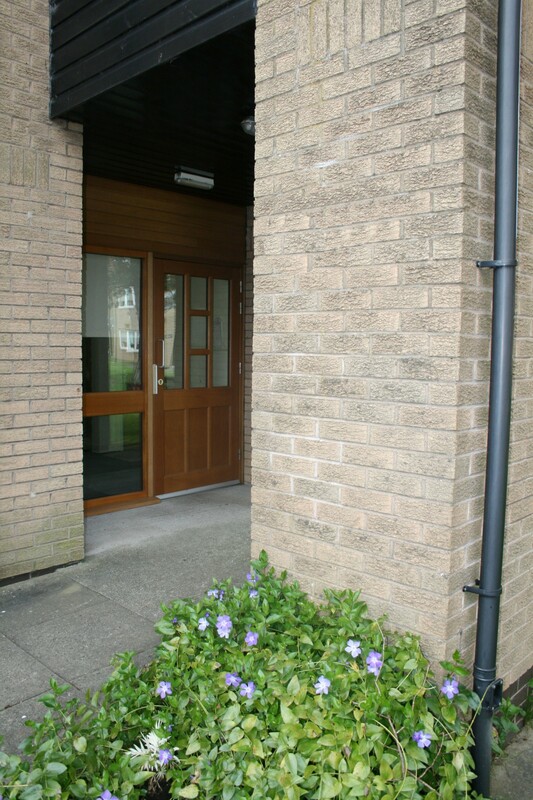 A Development Manager lives on site and is available from Monday to Fridays to help out in emergencies, and to look after the day-to-day administration of the development.